There is no home remodeling project too large or small for our team. We’re just as dedicated to a custom bookcase as we are to a whole-house remodel. Home renovation services are the cornerstone of our business. From ENERGY STAR-certified homes to large-scale additions, we’ll help bring your ideas to life. Use our in-house architect or your own custom designs. We’ll work with you every step of the way to create your ideal space. Enhance the beauty and function of your existing landscape, hardscape or home design. 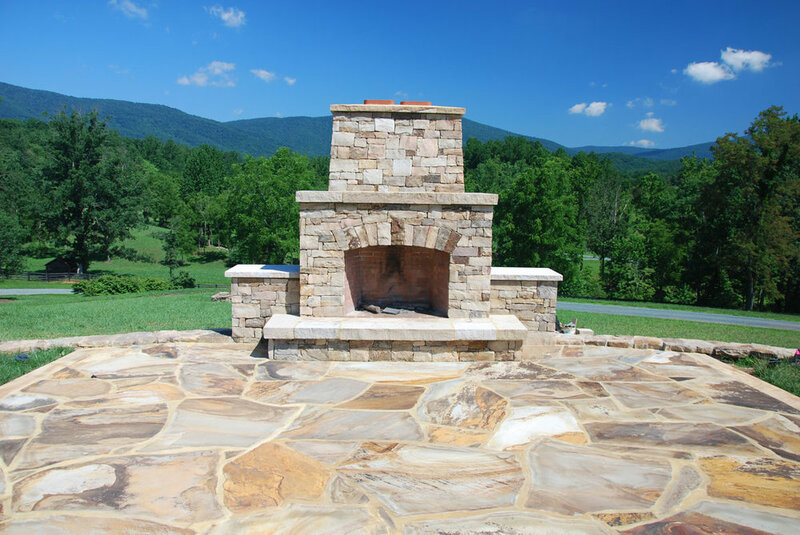 Our masonry experts and experienced carpenters create beautiful outdoor living structures for a wide variety of lifestyles and budgets. We believe in close communications with our clients, from initial consultation through design, construction, and project completion. 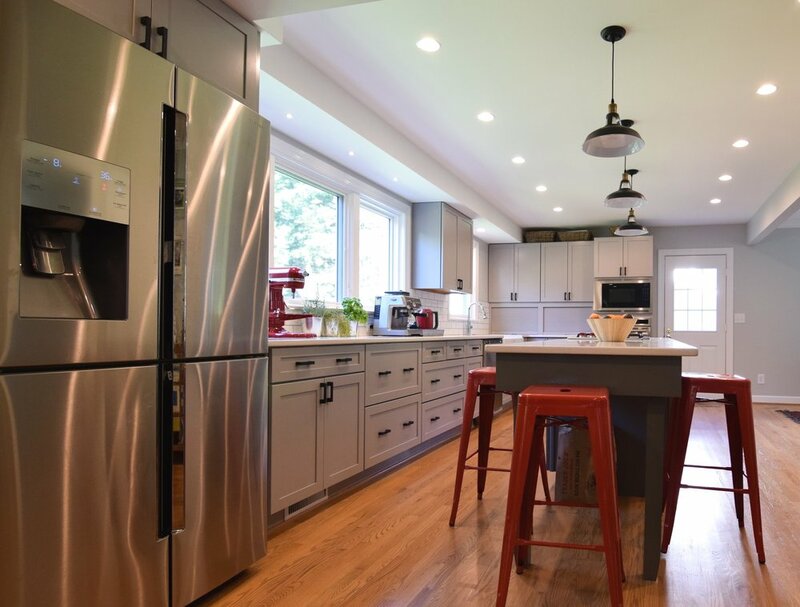 Our expectation at the end of each home renovation project is a superior project and a well-satisfied client. We’re proud of the fact that more than 50% of our clients are repeat business. We strive for each home improvement project to be completed on time and on budget. We look forward to working with you to make your Charlottesville home everything you ever dreamed it could be. Let us help build a house you’ll be proud to call home. We understand the magnitude of deciding to build a home. We understand the investment you’re making, both financially and emotionally. What we offer is a team of experts who are dedicated to their crafts who promise to be with you every step of the way. We are committed to building custom homes on the foundation of integrity and quality. 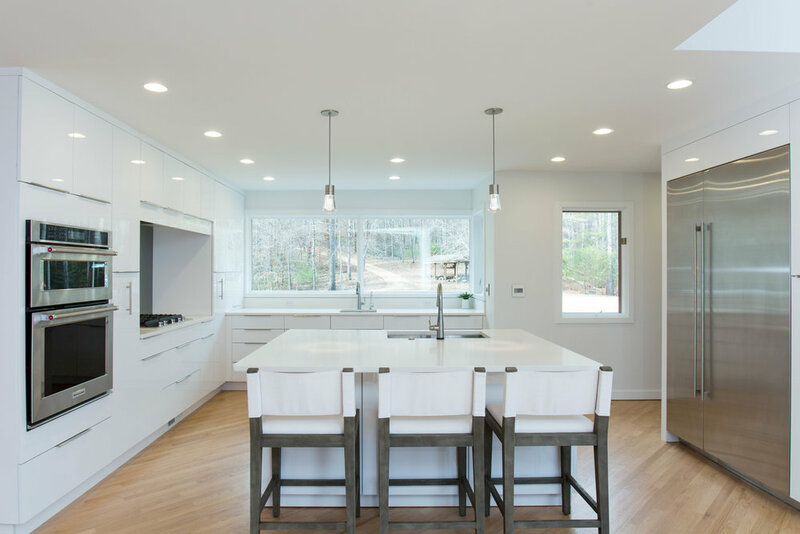 Our work also extends beyond new homes, from small- to large-scale additions. Let us help you build your dream space! Enhancing the beauty and function of your outdoor living spaces. We design, build and remodel outdoor living spaces for beauty, functionality and durability. 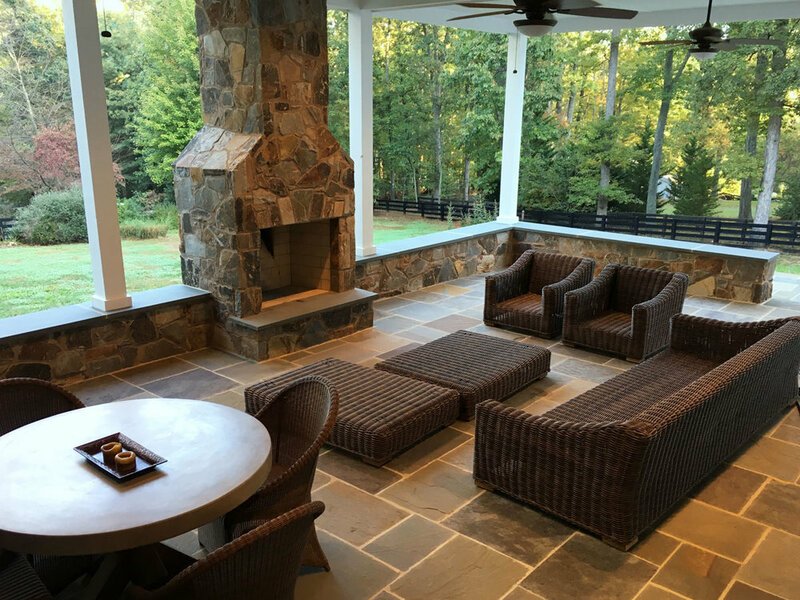 Our team uses the highest quality materials for all budgets and projects, ranging from decks and screen porches to stunning stone hardscapes and patios. Our goal is to ensure the renovations and new designs enhance your existing landscape, hardscape and home design. Let us bring life to the exterior of your home! 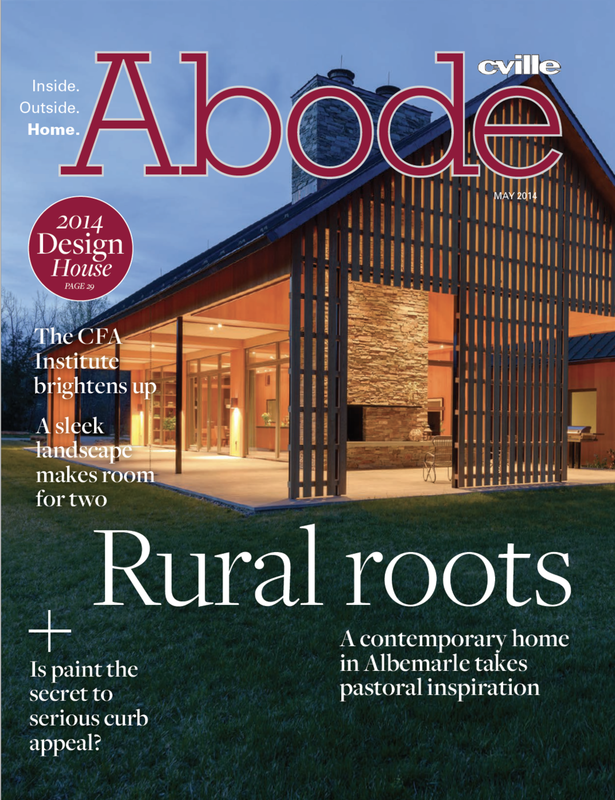 Our masonry work on this outdoor fireplace featured in Abode Magazine.